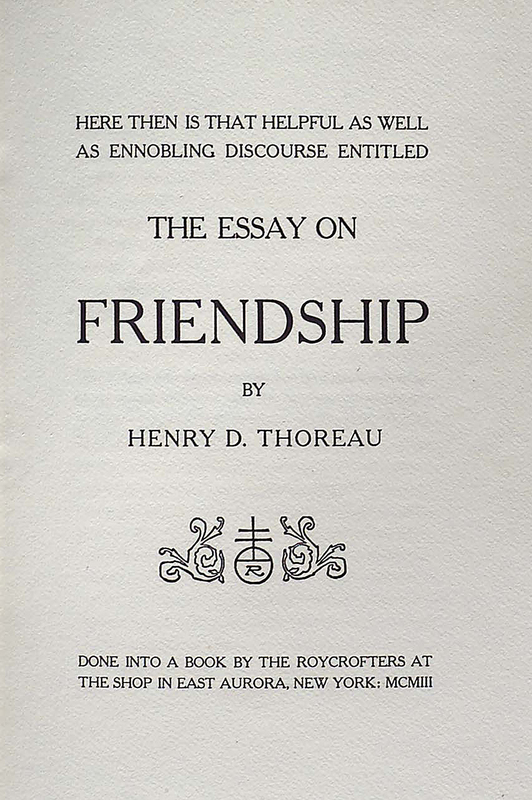 What Emerson and Thoreau wrote about their friendship. 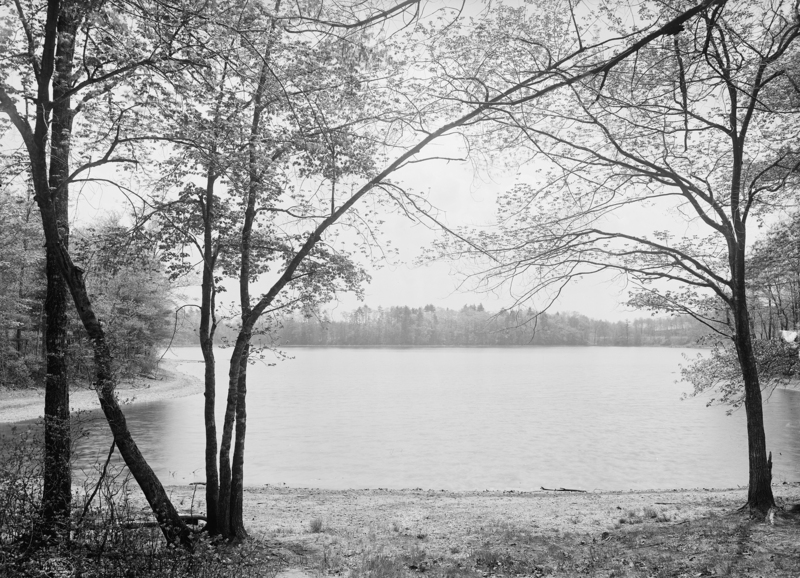 Thoreau’s Cove, Concord, Massachusetts, c. 1908. Library of Congress, Detroit Publishing Company photograph collection. In the following spring Thoreau described their friendship. Their roots are intertwined Insep’rably. 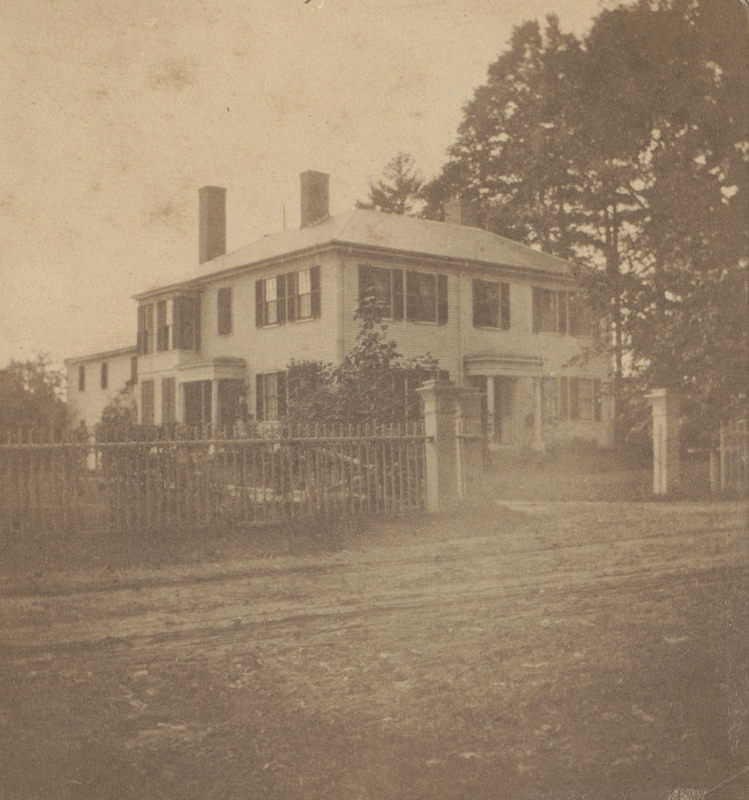 Comments about Emerson began to appear in Thoreau’s journal, but Emerson’s journal began to hold statements and stories by Thoreau, some of which Thoreau would include later in his own writings, such as the “good story” Emerson noted in September 1838 about Deacon Parkman, “who lived in the house he now occupies, and kept a store close by. He hung out a salt fish for a sign, and it hung so long and grew so hard, black and deformed, that the deacon forgot what thing it was, and nobody in town knew, but being examined chemically it proved to be salt fish. 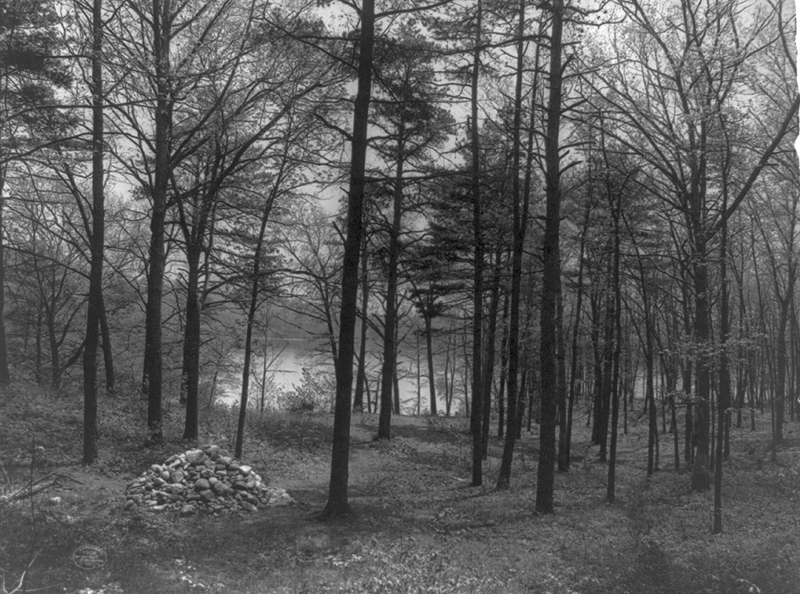 But duly every morning the deacon hung it on its peg.” A decade later this story would be incorporated into Walden. complained of the proprietors who compelled him, to whom, as much as to any, the whole world belonged, to walk in a strip of road and crowded him out of all the rest of God’s earth. He must not get over the fence: but to the building of that fence he was no party. Suppose, he said, some great proprietor, before he was born, had bought up the whole globe. So he had been hustled out of nature. Not having been privy to any of these arrangements, he does not feel called on to consent to them, and so cuts fishpoles in the woods without asking who has a better title to the wood than he. The Dial would also serve as a receptacle for the writings of those Emerson wanted to help and whose work he might want to promote. He knew, however, the limitations of the “fine people” who would write for this journal and whose work would appear “nowhere else,” but in Thoreau he saw a different potential: “My Henry Thoreau will be a great poet for such a company, and one of these days for all companies.” He saw Thoreau as a contributor, providing him with an outlet for his early writings, and later, when Emerson did become editor, as an apprentice, positioning Thoreau as his assistant. Margaret Fuller was The Dial ’s first editor, and Emerson tried to encourage her about Thoreau’s work, though eventually needing to concede, “I do not like his piece very well, but I admire this perennial threatening attitude, just as we like to go under an overhanging precipice,” he wrote her in early 1842. The majority of Thoreau’s Dial contributions would not be published until Emerson took on the editorship, at which point his friend’s work had some, although a very limited, distribution. From Solid Seasons: The Friendship of Henry David Thoreau and Ralph Waldo Emerson by Jeffrey S. Cramer. Used with permission of Counterpoint Press. Copyright © 2019 by Jeffrey Cramer.